Centered on the themes of diversity, equity, and inclusion, Perkins will serve as a peer educator for high school students in North Minneapolis. Gustavus Adolphus College sophomore Keliyah Perkins was recently awarded a $16,500 scholarship by the Jay and Rose Phillips Family Foundation of Minnesota after developing a new program that will benefit students in North Minneapolis. In order to apply this last winter, the Minneapolis native and graduate of Robbinsdale Armstrong High School designed a service project to serve the needs of her hometown. Centered on the themes of diversity, equity, and inclusion, Perkins will serve as a peer educator for high school students in North Minneapolis. The curriculum will focus on counter narratives and analyze multiple sides of key events in American history. At the end of the project, she will ask students to create an art piece that highlights their journey through self-identity during the course of the summer. The project culminates in a public art showing and an open discussion to determine the next steps in bettering their community. Her project partners with Project Footsteps, a nonprofit organization focused on youth empowerment. Her plan also includes partnerships with teachers in the community who will serve as educators during the sessions and offer their own perspectives. The scholarship is divided into two $6,000 awards given her junior and senior year, one $4,000 summer stipend, and $500 to fund the supplies needed for the project. Over the two-year scholarship, Phillips Scholars spend time planning, executing, and reflecting on their project. 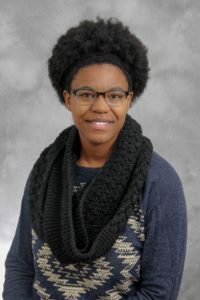 Next year, Perkins will research, develop curriculum, and connect with her partner organizations to prepare for the project’s implementation in the summer. After completing the project, she will spend her senior year analyzing her work and preparing a report to present to the scholarship founders. 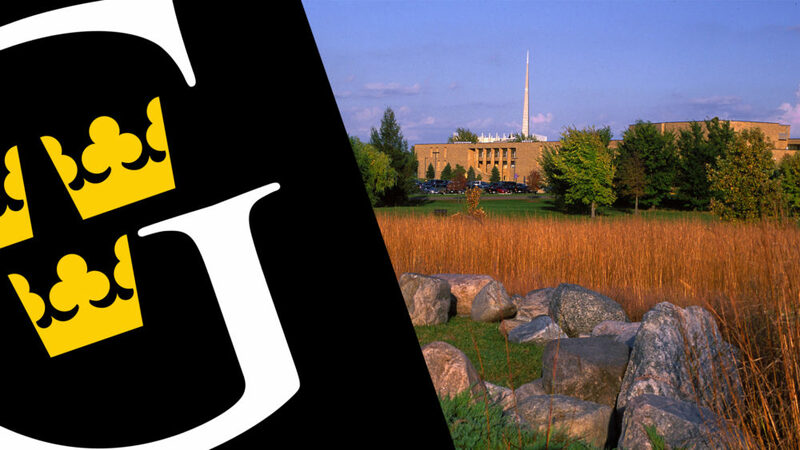 Perkins is the 14th Gustavus student since 1998 to be named a Phillips Scholar. Previous recipients include Melanie (Larson) Sinouthasy (1998), Sara Imholte (2001), Noah Johnson (2002), Linda Lee (2003), Zong Xiong (2004), Ma Lee Vang (2005), Nhung Le (2006), Ashley Gibbs (2007), Laura Jensen (2009), Irma Marquez Trapero (2010), Sandy Xiong (2012), Nicole Ektnitphong (2013), and Andra Gulenchyn (2015). The Jay & Rose Phillips Family Foundation of Minnesota recognizes and rewards Minnesota private college students who strive to make life better for people with unmet needs in Minnesota communities. The scholarship program supports potential leaders with outstanding academic credentials who intend to dedicate a portion of their lives to community service. Students from 16 eligible private colleges and universities are invited to apply for one of six $16,500 awards given annually.